So, this isn’t southern. 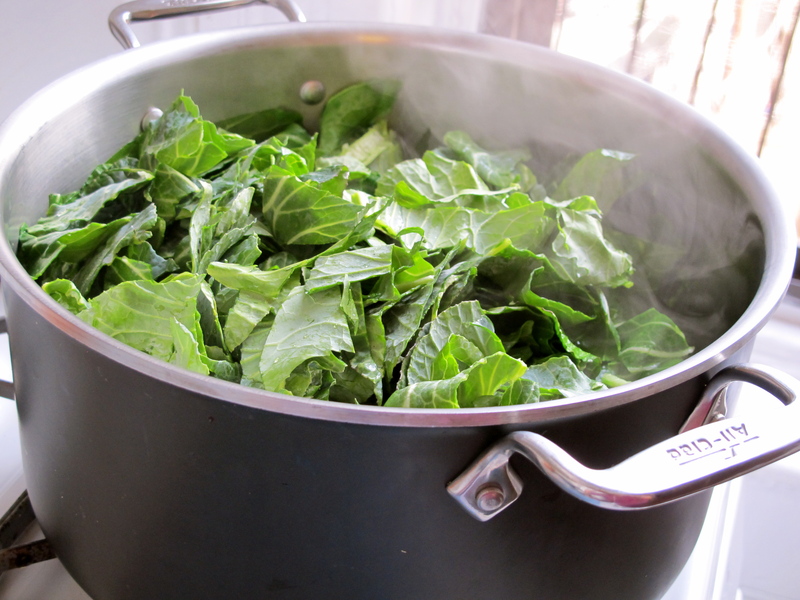 But I also like to do collards Ethiopian style: cook them until just tender in plain water, chop them, then cook a little onion, garlic, ginger, and chile in some oil, add the collards back in, and reduce the liquid down. Delicious. 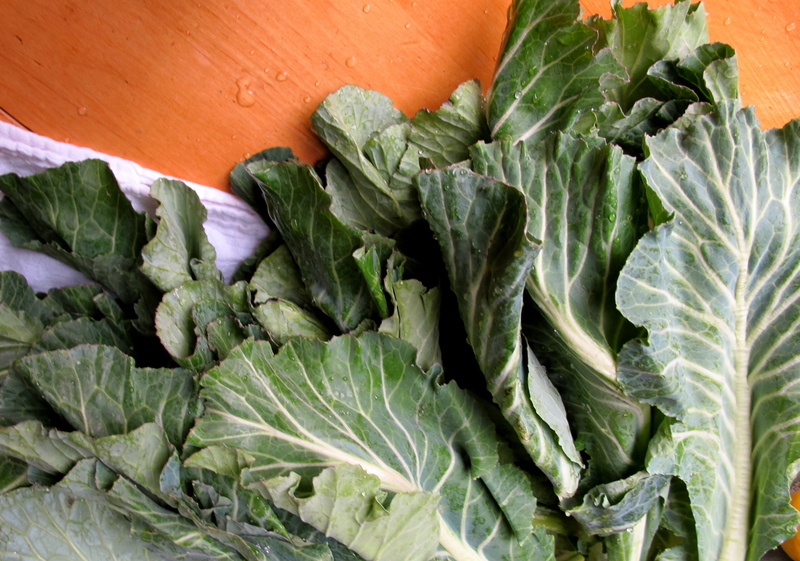 Also great if you have vegan friends, or it’s Lent, or whatever. 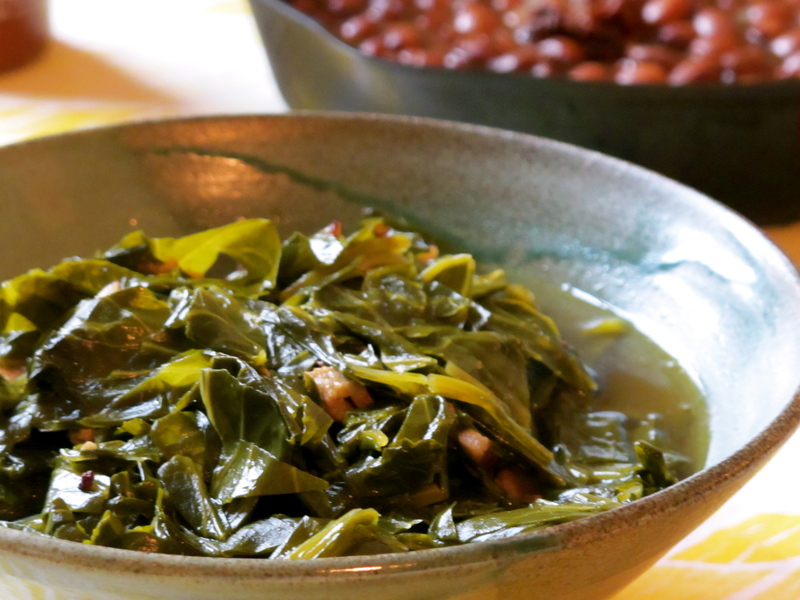 That sounds delightful; do you know if collards are from Ethiopia?